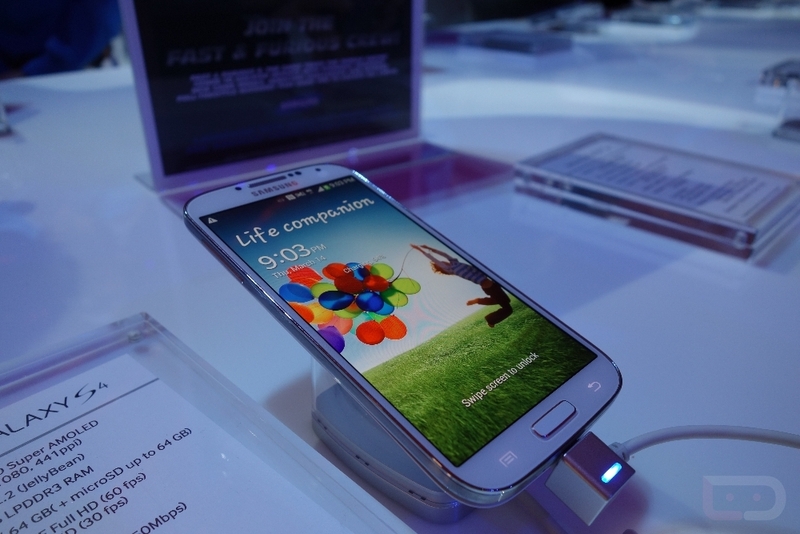 Friday Poll: Are You Buying the Samsung Galaxy S4? I’m still personally trying to wrap my brain around what seemed like 50 new software features, but overall, came away mostly impressed by everything I saw last night. The phone feels amazing in hand, somehow manages to look better than its predecessor even with so many similarities, and has enough new tech inside to get nerds like me excited. So, as is customary around these parts whenever a new phone is released, we have to ask – are you buying the Samsung Galaxy S4? And if you haven’t already, be sure to check out our software and hardware tours, a comparison to the Galaxy S3 and Note 2, and a quick look at Samsung’s new Bluetooth controller. Are you buying the Samsung Galaxy S4? HTC Calls Samsung Galaxy S4 the "Next Big Flop"